It wasn’t all that long ago that you bought software on a CD-ROM and someone from IT had to install it on your computer for you. In recent years, however, more and more businesses have moved away from this on-premises software model in favor of web-based software-as-a-service (SaaS) solutions. In fact, according to BSCG research, 64% of small and medium businesses now rely on cloud-based technology to drive growth and boost their productivity. Additionally, 88% of businesses say they are considering investing in new SaaS solutions in the next 2-3 years. While SaaS has been around for more than a decade now, it only reached maturity as once-resistant legacy software providers (take Microsoft and Oracle, for example) finally abandoned their outdated pricing, licensing and delivery models in favor of SaaS and cloud subscriptions, joining companies like Salesforce and Slack. 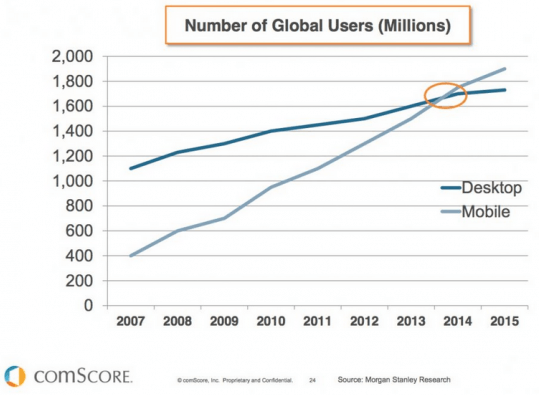 Worldwide, SaaS spending is on the rise — and is predicted to increase at an exponential rate. According to recent data by Gartner, final data for 2016 shows that SaaS revenue was far greater in 2016 than expected, reaching $48.2 billion. Last year SaaS revenue was projected to grow 21% to reach $58.6 billion, and grow to $71.2 billion in 2018, $84.8 billion in 2019 and reach $99.7 billion in 2020. What’s driving this rapid growth? Convenience. SaaS saves organizations from having to install and run software on their own computers and in data centers, saving time, money and resources. There are also many other reasons that SaaS makes sense for businesses: flexible payments via subscriptions, scalable usage, and automatic updates and support. In addition to SaaS maturing, there has also been growth in vertical SaaS solutions. Back in the late 1990s when Salesforce emerged as one of the first SaaS companies, horizontal solutions addressed general industry-agnostic business processes, such as CRM and accounting. With vertical SaaS, we’re now seeing a growing number of cloud solutions that provide industry-specific solutions that are not adaptive to other industries. So what does 2018 hold for SaaS? While it’s not easy to predict what’s likely to happen in the future for such a dynamic market, there are some trends that are impacting the growth of SaaS this year. With the emergence of Amazon Alexa, Google Home and even Apple’s Siri over the past few years, these once infant technologies are finally growing up as the personal assistance space gets more competitive. 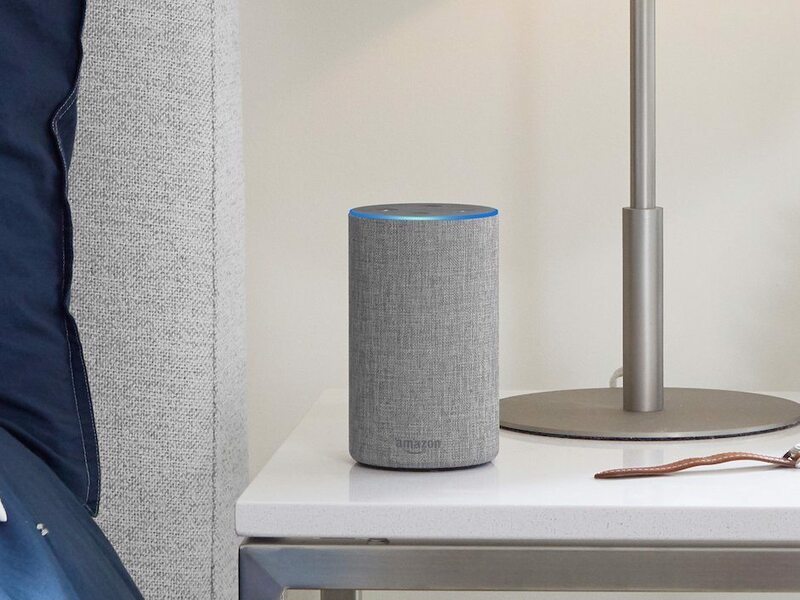 In fact, Amazon is investing big in the Echo and Alexa, the virtual assistant that goes with it: More than 5,000 people now work just on Alexa, according to David Limp, Amazon’s senior vice president of devices and services. Interestingly, the Alexa team is paying close attention to how people are using Alexa. Limp said the team is tracking how people use their devices over time and as new popular uses emerge, a new “single-threaded leader” is assigned to develop that aspect of the product. For example, when the team noticed people were using their Echoes as timers, this use got a team leader. Chatbots are also becoming more prevalent, helped along by Google’s investment in the area. Last year, the search giant acquired API.ai, a bot management startup. And this year, Google launched a new service called Chatbase, which provides analytics and suggestions for how to “fix” bot experiences to make them better for users. While Google has mostly missed the boat on dominating AI in social media, it’s pushing forward with its Google Cloud services and integrating AI into its apps to help people work more efficiently. Using machine learning to aggregate vast amounts of data, Google has reached a point where apps can prompt users to open files at certain times of the day, and Google Calendar can automatically find the best time for office meetings. While these advancements in artificial intelligence are hugely exciting, it’s important to note there are growing concerns as it becomes more predominant in technology advancement. Smartphones are an everyday part of our lives and our work, whether we’re invoicing clients using Freshbooks while on-the-go, joining a Skype call with colleagues who live in five different time zones, or accessing files via Dropbox or Google Docs. Nearly half (43%) of small business owners use a smartphone as their primary device to run their operations, which is increasing the demand on the SaaS industry for mobile apps and “mobile first” solutions. Customer demands and expectations have driven this change — we all expect everything to be available online, especially the younger generation of workers who have grown up using smartphones and expect to use them at work. With worldwide sales of mobile phones still surging — Gartner predicts they’ll reach 2.1 million in 2019 — businesses that don’t prioritize cloud and mobile will be left behind. There are three big obstacles for SaaS mobile apps according to the newly acquired Cloudflare team: user experience, development efficiency and app performance. These challenges will likely further steal the focus of companies next year due to the fact each of these obstacles has a huge impact on user retention in “mobile first” countries, as well as in the U.S. and Western Europe. Just as word of mouth can help encourage adoption of a product, online reviews and testimonials can make or break an app. Just check out the Apple Store or Google Play Store for evidence of this. If an app is slow or difficult to use, users will simply delete it from their phones. But if an app is fast and performs well, users will happily leave a glowing review, encouraging other users to download the app. As SaaS companies grow and reach a certain level of adoption and maturity, the focus shifts from customer acquisition to customer retention. 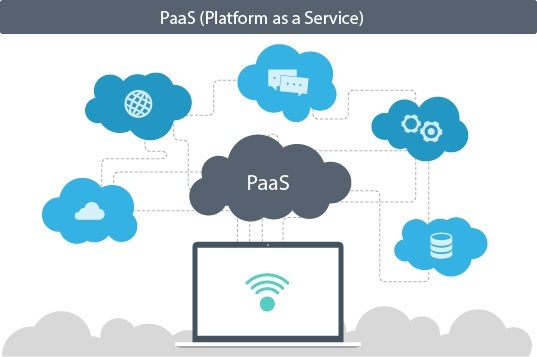 This has led to the rise of platform-as-a-service (PaaS), allowing companies to expand on their original product and enable customers to choose add-on apps and services. One example is Salesforce and its Force.com platform, which is designed to simplify the development and deployment of cloud-based applications and websites. Another example is Hubspot, which is introducing collaborative spaces inside its CRM and task management tools. In the WordPress space, WPMU DEV looks ripe to evolve into a PaaS. Originally a development company that sold single plugins, WPMU DEV switched to a SaaS membership model a few years ago and has since rapidly grown its suite of tools, including security, performance, optimization, backup and site management API services. These are just a few example of SaaS providers that are focusing on providing PaaS to their customers, the ultimate goal being to take hold of the market in their niche. As more and more SaaS companies mature, we’ll see a greater number focusing on PaaS in the years to come. Security will continue to be an ongoing issue for SaaS, especially as GDPR comes into play and regulations on privacy are increased. As smartphone adoption continues to increase, it provides multiple points of entry for security breaches, exposing personal and enterprise networks alike. On top of this, remote workers expose companies to unencrypted wifi networks that are more vulnerable to hackers, something our Security team at Pagely makes sure to prevent. Smart service providers are making it their mission to serve up best in class security solutions, like our Secure WordPress Hosting at Pagely. For example, Pagely developed PressArmor, a security architecture that hardens and protects our network, hardware, and WordPress applications with a primary focus is on prevention and the mitigation of risk to clients. As such, it’s part of our promise to our customers that security is a given when they use our product. If there’s one takeaway from this article, it’s this: SaaS companies are embracing innovation and change — knowing they can’t rely only on first-generation SaaS strategies if they want to keep growing. This year SaaS is set to become even more personalized as artificial intelligence continues to evolve and help solve people’s problems, mobile apps become even more relied upon for business productivity, and SaaS companies provide more secure solutions for customers. We make light of some buzzword trends, but at Pagely it’s our job to stay connected and aware of where our community is headed.